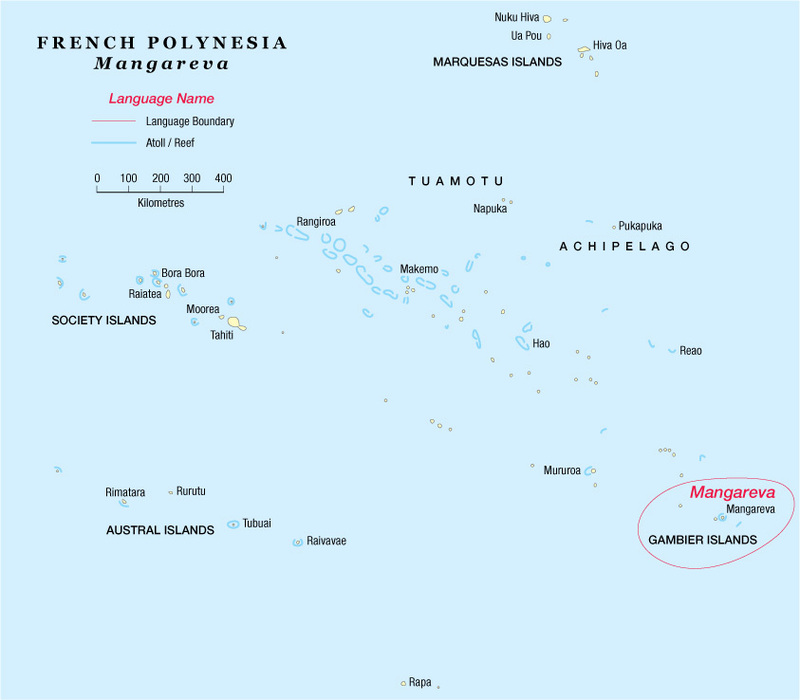 Mangarevan is spoken on the Gambier islands in the south-east of French Polynesia. Most of the population is Roman-Catholic. In 1908, a translation of the Gospels into Mangarevan was published. 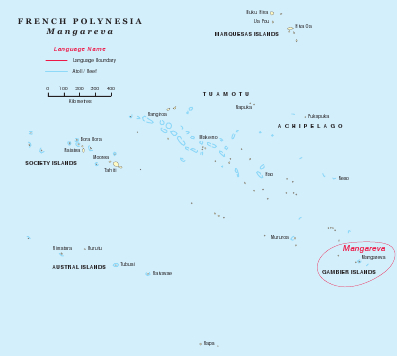 Father Auguste Uebe-Carlson, who heads up the Mangarevan language association, is open to the idea of revising and republishing this translation. To this end, the text was digitized and translation advisor Paulus Kieviet proposed a spelling revision. The project awaits further initiative from the language association.